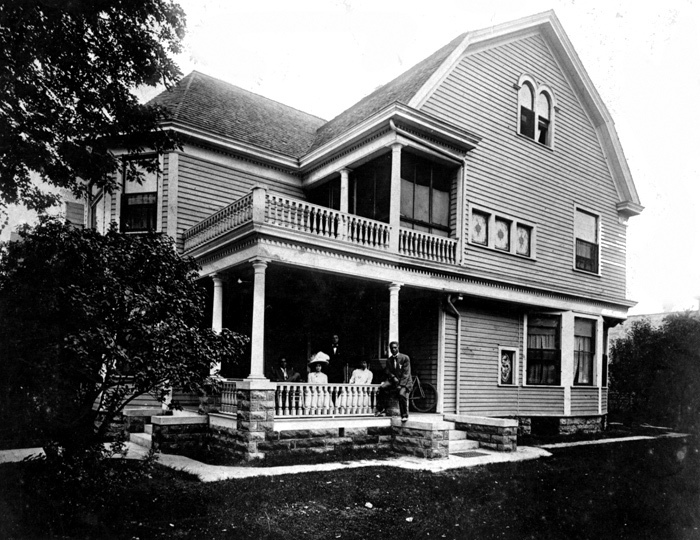 One long-gone home, at 665 University Ave., was the residence of African-American leader Frederick McGhee. The McGhee home was a showplace. The large wooden home had open porches and a large balcony. It had bay and stained glass windows and was three stories tall at its highest point. McGhee lived there with his wife and daughter. McGhee had humble beginnings. The son of slaves grew up to be one of the nation’s first African-American lawyers, a writer, and a pioneer in early desegregation and civil rights cases. 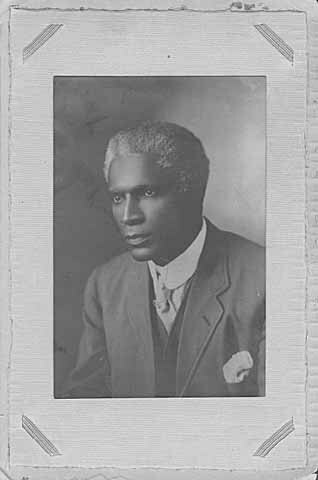 Several histories state that he was the first African-American criminal lawyer west of the Mississippi River. He was a contemporary of Booker T. Washington and W. E. B. Du Bois. McGhee was born in Mississippi. 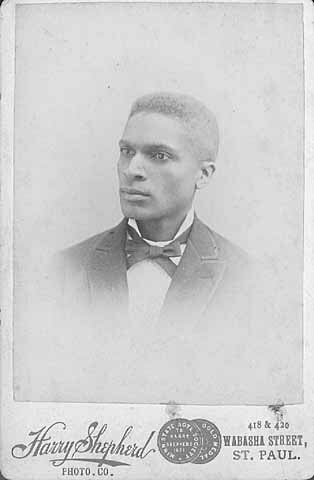 He attended Knoxville College in Tennessee, and graduated with a degree in law in 1885. 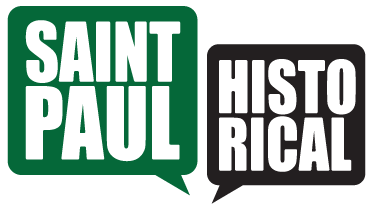 After practicing law in Chicago he moved to Saint Paul and became Minnesota’s first black lawyer admitted to the bar. He holds that same “first” in Tennessee and Illinois. He was a highly skilled and sought-after attorney. He is well-known for winning clemency from President Benjamin Harrison for a client who was a black soldier. The soldier was falsely accused of a crime. McGhee was also a strong advocate for improving race relations and was active at the national level in discussions of racial equality and social justice. In 1905, McGhee, Du Bois and others formed one of the first national civil rights organizations, the Niagara Movement. This opposed the conservative actions and views of Washington. The Niagara Movement was the forerunner of the NAACP. McGhee was an active republican and was chosen as a presidential elector for Minnesota in 1892. He was replaced due to protests from white Republicans. He quit the party a year later and became a Democratic Party (United States) member. This was another first as almost all prominent Blacks were Republicans. Although his father was a Baptist minister, McGhee converted to Catholicism at a time when the vast majority of African Americans were Baptists. He was very active in Saint Peter Claver Church. McGhee died in 1912, at age 50, of pleurisy. A plaque about McGhee is displayed at Western Bank on University Avenue. 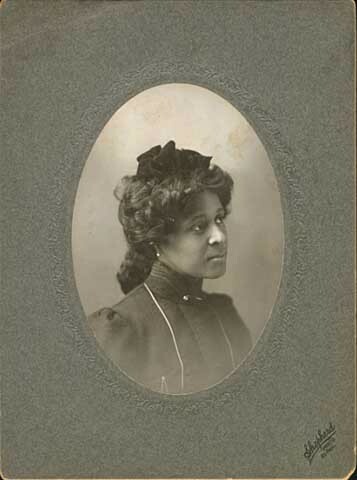 Jane McClure, “Frederick L. McGhee,” Saint Paul Historical, accessed April 21, 2019, https://saintpaulhistorical.com/items/show/65.